KSO MetalFab is composed of an educated, highly experienced staff that provides certified in-house training for all employees. Without the knowledge and certifications of our employees, KSO would not be the company it is today. We believe in promoting from within, which is why we provide a continuous managerial curriculum. This curriculum provides the foundation for future management personnel and helps to improve employee retention. KSO is extremely sensitive to the various industries that we support. 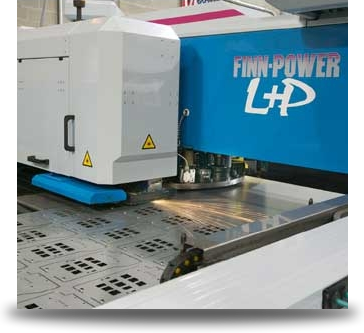 Our ability to maintain our manufacturing expertise is heightened by our dedication to continuous training on all production lines, including laser cutting, NC punching and welding (both MIG and TIG).